Camarillo Springs Golf Course is nestled at the base of Conejo Mountain in Camarillo. Cut in and around the towering rock formations of the mountain, Camarillo Springs gets its name from the beautiful water features on the course. You'll enjoy gentle ocean breezes as you make your way around the course, which was designed by Ted Robinson in 1970. 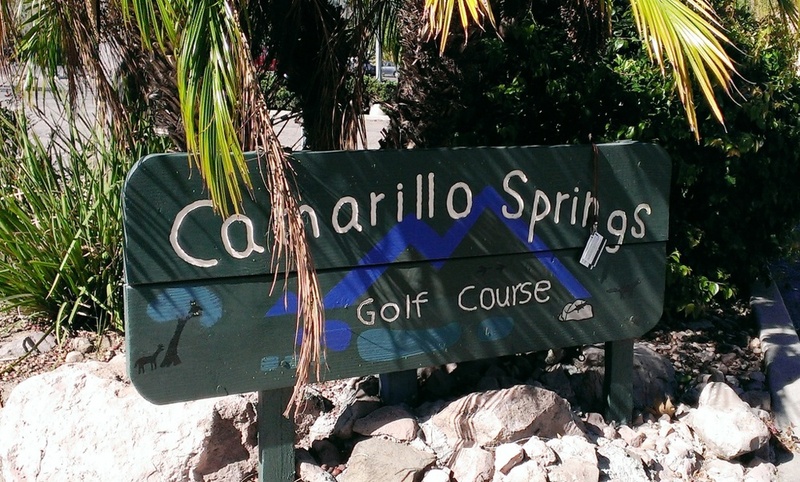 Camarillo Springs Golf Course is located at 791 Camarillo Springs Road, Camarillo. Visit www.camarillospringsgolf.com or call 805.484.1075 for more information. Twin Dragons Martial Arts first opened in March 2009 and is located at 1270 Avenida Acaso Unit G, Camarillo. Twin Dragons offers instruction in Hapkido/Taekwondo, Beginner/Intermediate Jiujitsu, Kungfu, Mauy Thai, Street Defense and Strike-zone cardio for ages 5 to 95! The owner is a certified 2nd degree blackbelt under the United States Hapkido Federation and World Taekwondo Federation. Twin Dragons participates in community enrichment programs and is focused on supporting locally owned businesses and keeping kids off the streets by offering various kids' programs. No contracts, no registration fees, flexible packages, family/group discounts and additional free incentives for students are available! 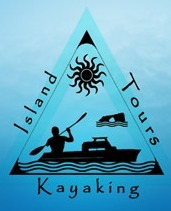 For more information, visit www.twindragonsma.com or call 805.216.9834.